Do you want long lasting walls that would survive a couple of decades, unstained and untainted? If your answer is yes, then our kitchen splashbacks are for you. 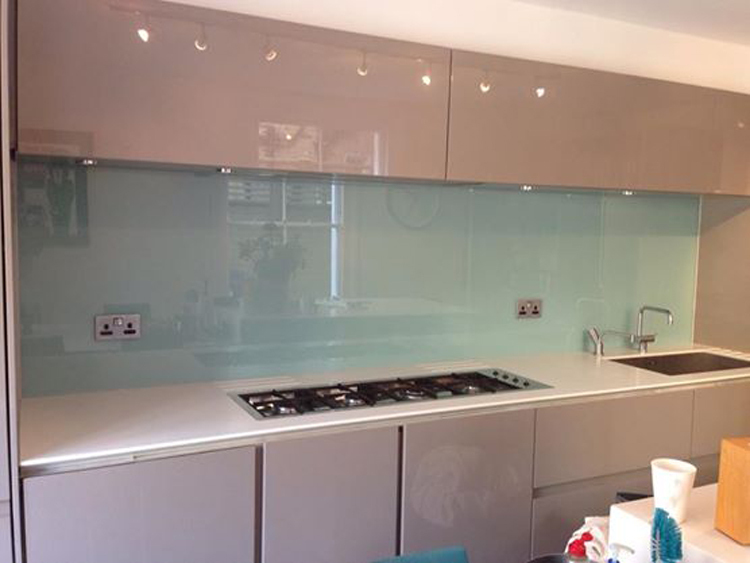 Glass splashbacks are very durable and made to last. With them, there is no need to be bothered about spending money on redecoration in a few years. They are made with toughened glass, which is resistant to heat and can be cleaned easily. 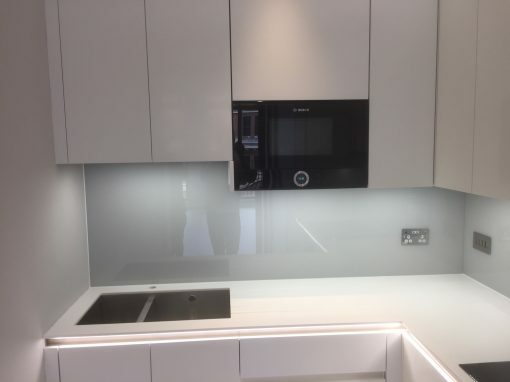 Glass splashbacks are equally very low maintenance and the process of cleaning them is very practical. They are designed with smooth and sleek materials so it does not require a lot of money to clean them. All that is required to clean your kitchen splashbacks is a quick wipe with warm soapy water and a soft clean cloth. 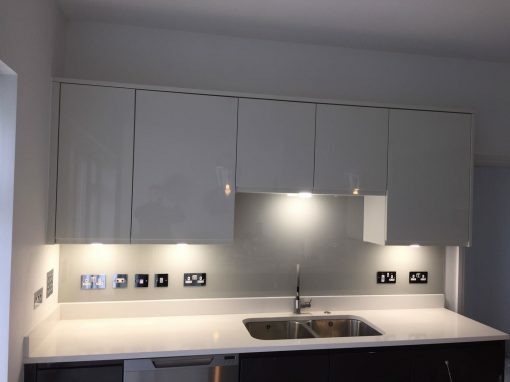 You can transform any mundane looking kitchen into a contemporary design just by the installation of splashbacks. These products have a way of making your kitchen look trendy and up-to-date. In addition, they are very cost-effective, lasting years and years after installation. 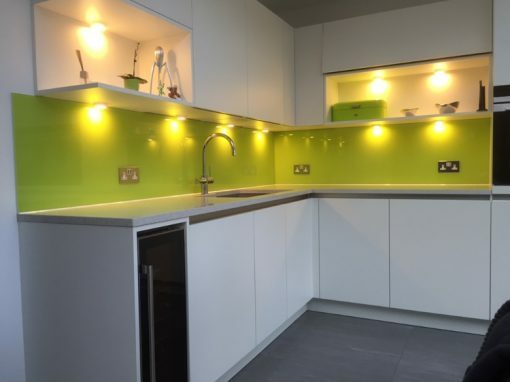 Glass has the ability to reflect light, therefore, glass splashbacks make your kitchen brighter than usual. 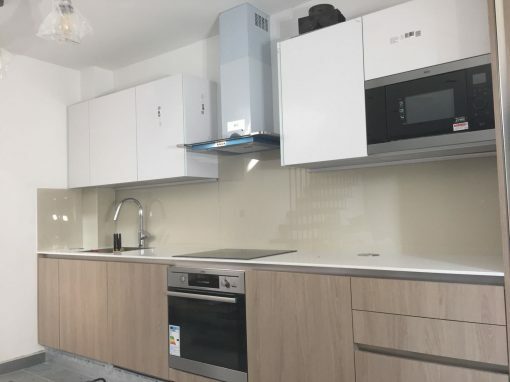 We provide kitchen splashbacks here in Hackney, kindly get in touch with us for the best recommendations about your kitchen décor.